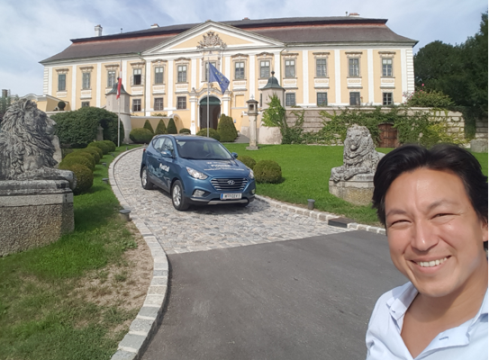 The fourth attempt comparing white wines with hydrogen driving brought me, Mortimer #HydroChan, again to the vineyard Schloss Gobelsburg in Kamptal, Lower Austria. 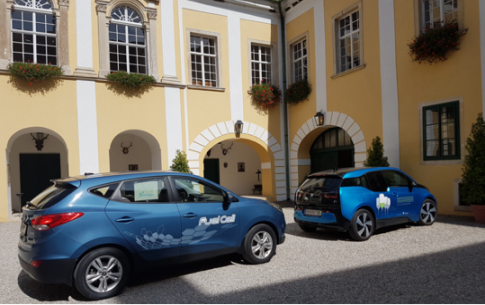 This time, I refined my tasting to three different Grüner Veltliner wines and testing motorway touring in a Hyundai ix35/Tucson FCEV. Upon arrival, my eyes admired the BMW i3 and two charging stations at the chateau. 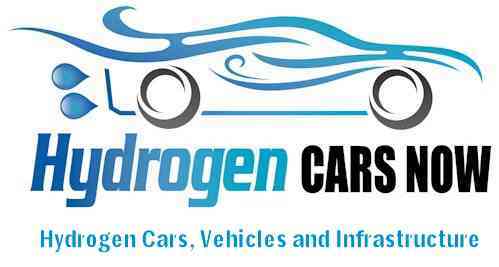 The next two hydrogen refuelling stations are 43 resp. 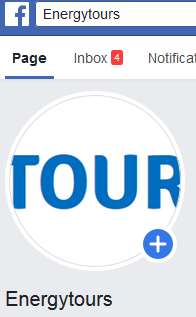 57 miles (69 resp. 9 kilometres) away. Shortly before, I visited the wine reeds Grub, Lamm and Renner, located a few minutes North and a bit East of the chateau, between the towns Zöbing and Kammern, where the grapes of the wines I tasted grow. In Zöbing I found a nice bridge that crosses the river Kamp. The reed Grub is situated just in between the mountains Gaisberg and Heiligenstein. Below it, the reeds Lamm and Renner are set in the plain. The soil found here is loess, famous for its porosity to absorb lots of water which carries nutrients which the Grüner Veltliner needs. Schloss Gobelsburg harvests grapes from other reeds and surrounding regions for their other wines as well, but the three Veltliners I tasted were from the “Erste Lagen”, similar to a classified quality standard; which the chateau been maintaining for years. In Kammern, I also passed a Hyundai dealership. 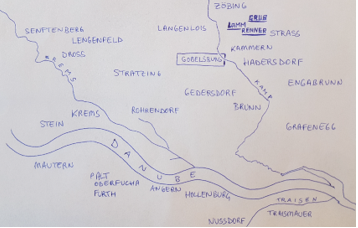 The map shows Gobelsburg which is near the city of Langenlois. The three underlined names North-East, are the reeds of the Grüner Veltliners tasted. First, Ried Renner was the lightest of the three with a fizzy acidity. It is a good accompaniment for white meat and seafood. The 2017 was harvested a few weeks earlier than the previous year as the Summer was rather dry and sunny. Second, the Ried Grub was, due to its location between the mountains (less windy than the Renner reed) less acidic and more full-bodied which playfully remained in the gums for a bit longer and appearing fruitier than Ried Renner. Finally, Ried Lamm, I was told was the heaviest of the three, because it was harvested after the previous two and therefore absorbed the most Sun. This wine should be enjoyed after a meal. Personally, Ried Grub was my favourite of the three. Below are the Grüner Veltliners tasted. First, a hydrogen refuelling stop was done at the OMV station (Shuttleworth Street No. 10, 1210 Vienna) in the district of Floridsdorf. I refuelled 330 bars (1.97 kg) of gaseous hydrogen (GH2) and it took only two minutes. The temperature was 24° C (75° F). I drove the A22 and S5 between 90-130 km/h. 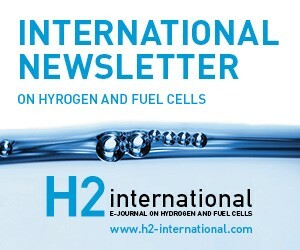 Accelerating in Drive-mode, the gauge shows 3-4 kg/100 km hydrogen before settling at 1.25-1.5 kg/100 km during constant speed. 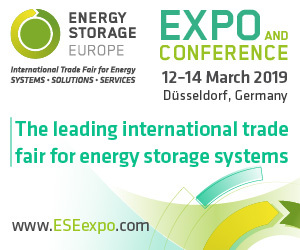 Slight elevations and downhills move the needle, while every deceleration and brake recuperate unused energy, of course, such as when the hydrogen gas was already reacting with the oxygen (from the surrounding air) in the fuel cell to produce power for the electric engine, but if not needed, is passed it on to the battery by the onboard energy management system. At 1:00 pm, I arrived at Schloss Gobelsburg. 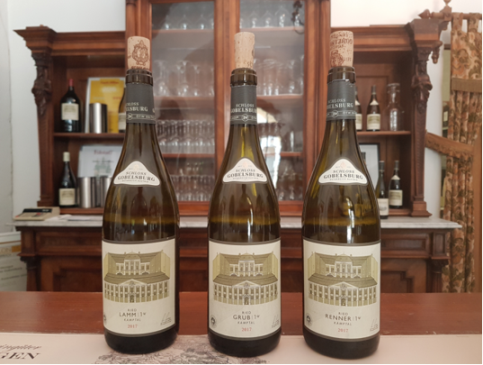 I was received by two ladies and a gentleman, and one of the ladies went with me to the wine shop across the courtyard of the chateau to present the Grüner Veltliners that I tasted. I had spent one hour altogether. 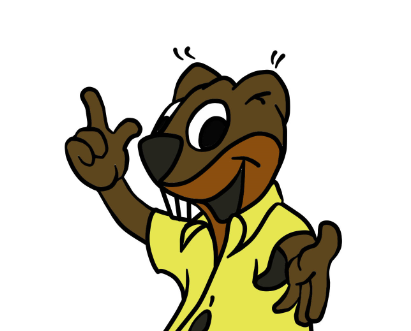 On the way back, I played the gas pedal a bit fruitier and more full-bodied, such as the Ried Grub, and added some air conditioning, and my hydrogen consumption increased by the kilogram. Whether tasting a wine, or testing a hydrogen-powered car, all of one’s senses come into play; what wonderful emission-free travel. In the wine production process, a winery may add yeast or not depending on how much Sun, precipitation and other factors influenced the grape during its growth. Driving an FCEV is like tasting a wine; either you like it or you do not. With the FCEV, you press the START button and go. Interestingly, the skin of the Grüner Veltliner grape is more robust than say the skin of the Riesling grape. An FCEV is simply a car. 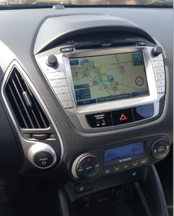 The Hyundai ix35/Tucson is kept simple in its interior allowing all one’s senses to enjoy the ride; buttons and functions are kept to a minimum. In the below picture, the fuel cell is on top in the middle, sitting above the electric engine. 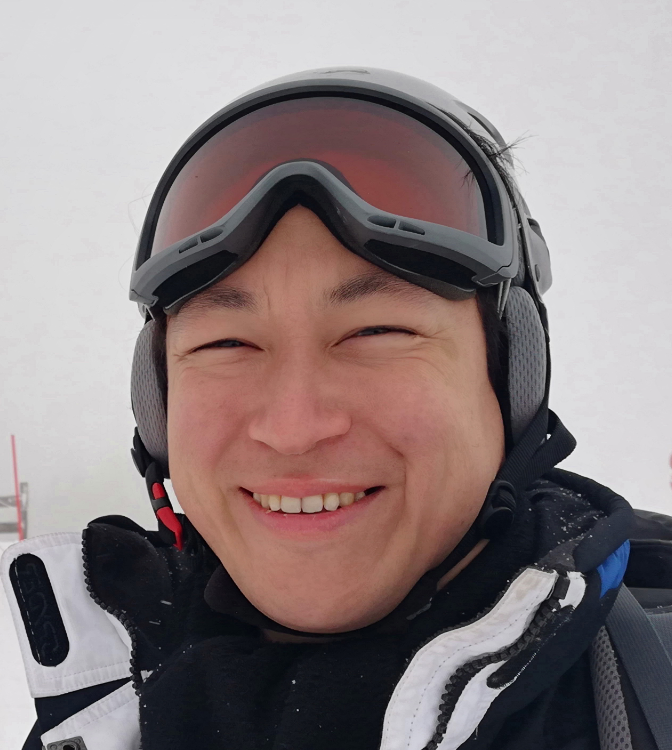 The fuel cell has a cooling circulation though it does not heat up to more than 60° C (140° F); and, as I noticed during an FCEV Winter Test, the snow on the bonnet does not melt. 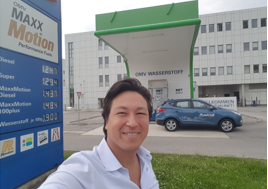 A hydrogen refuelling stop at the OMV station (IZ NÖ Süd Strasse 4 Objekt 9, 2351 Wiener Neudorf), just a bit South of Vienna, yielded 640 bars (4.3 kg) in four minutes (29° C / 84° F). And it was time for a Ried Lamm 2017. Thank you to Mrs. Lisa Ilkerl at Schloss Gobelsburg.